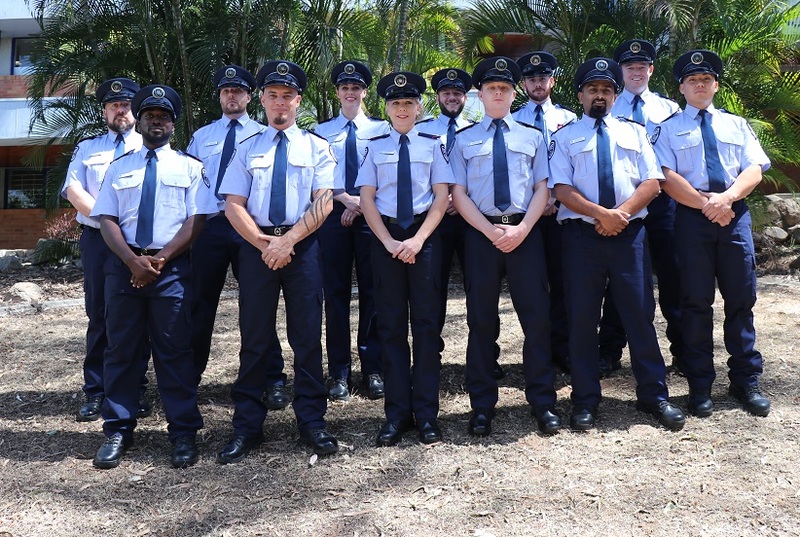 Several Queensland Corrective Services facilities will receive new custodial officers following yesterday’s graduation of 12 officers at the Queensland Corrective Services Academy. Queensland Corrective Services Commissioner Peter Martin said safety was a top priority for Queensland Corrective Services. three at Brisbane Correctional Centre. Commissioner Martin said more than 300 new custodial officers had completed the rigorous Custodial Officer Entry Program so far this year, including today’s graduates. “Every day our officers manage some of the most difficult and challenging people in society – and they do so professionally and ethically,” he said. “Our new graduates have undertaken many hours of training and on-the-job experience to master skills, such as offender and behaviour management, and conflict resolution, to assist with improving the vocational and life skills of prisoners.